Blizzplanet member @Handclaw interviewed Tom Chilton to discuss details of Warlords of Draenor, ranging from the PvP-focused Ashran to the Garrison. A transcript will be available at a later time. Follow Blizzplanet on Facebook, Twitter and YouTube for upcoming transcripts and interviews. Transcript coming soon. Follow us for an update. 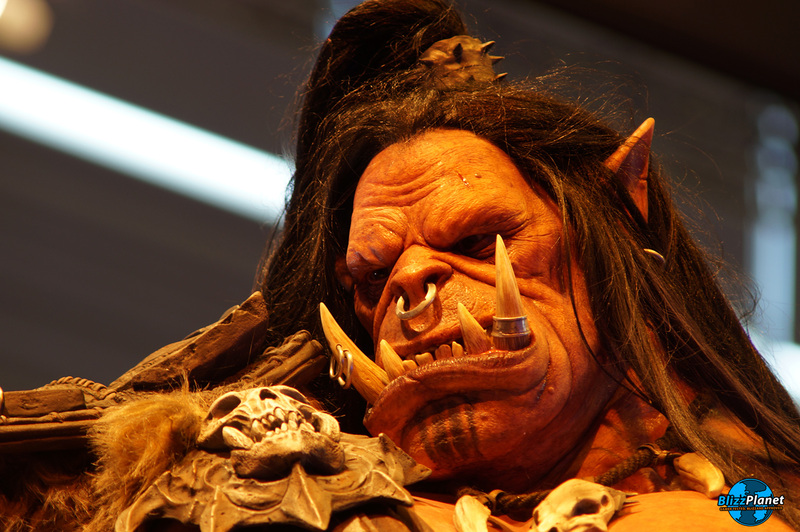 World of Warcraft: Warlords of Dreanor official release date is November 13, 2014. Watch the cinematic intro unveiled in Los Angeles. 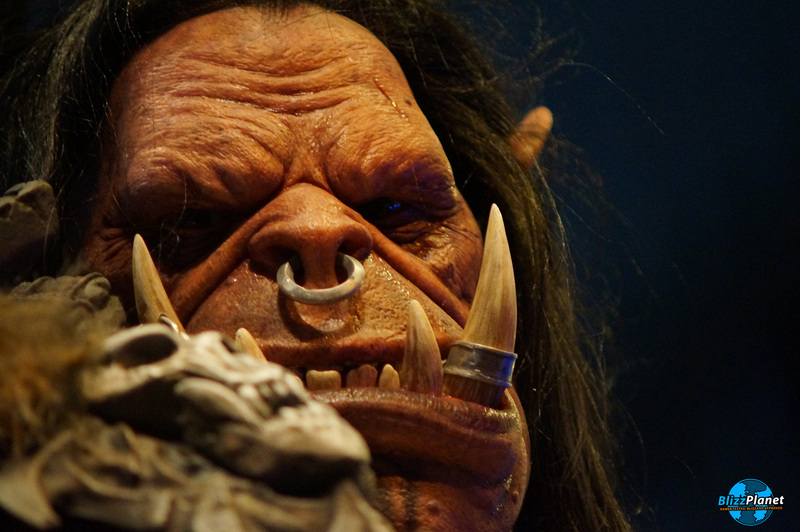 Order your boxed copy of World of Warcraft: Warlords of Draenor . LOS ANGELES –(BUSINESS WIRE)– Beyond the Dark Portal, the clash of iron echoes as two worlds brace for war. 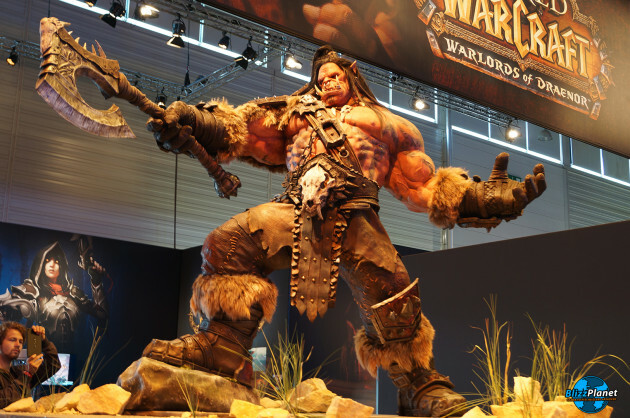 At a live event in Los Angeles and simulcast at the gamescom trade fair and around the world, Blizzard Entertainment today announced that Warlords of Draenor™, the fifth expansion to its acclaimed massively multiplayer online role-playing game World of Warcraft®, will be unleashed on November 13, 2014 . 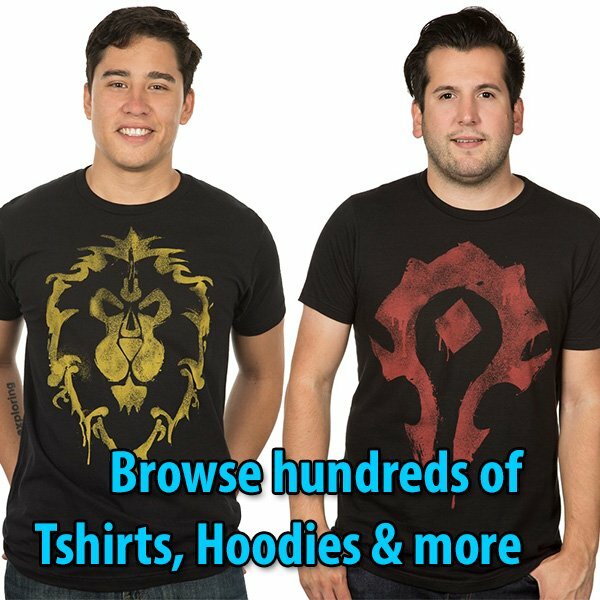 On that day, players worldwide will begin their march into the perilous wilds of Draenor to face the fury of Grommash Hellscream’s merciless Iron Horde. During today’s event, Blizzard also unveiled the opening cinematic for the expansion, which depicts a pivotal moment in Warcraft history and sets the stage for the coming war. 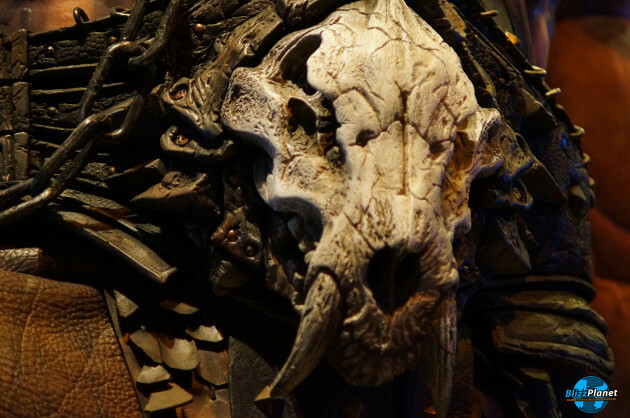 In addition, the company premiered the first episode of Lords of War, a new animated lore miniseries that introduces players to characters central to the expansion’s story — starting with the twisted tale of Kargath Bladefist, legendary leader of the Shattered Hand orc clan. 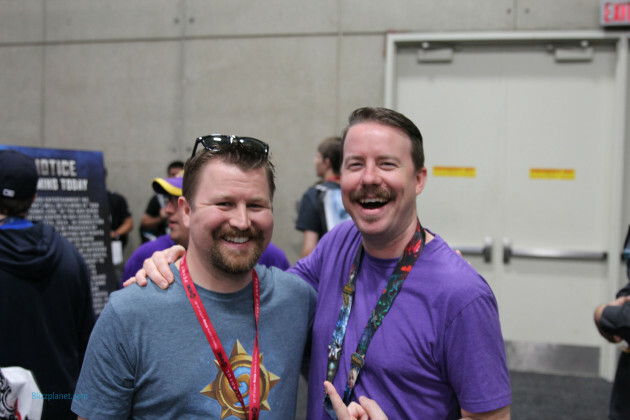 Both videos are available to view now at www.worldofwarcraft.com, and new Lords of War episodes will debut there in the weeks ahead. Warlords of Draenor will also be available in a retail-exclusive Collector’s Edition (SRP: $89.99 ), which comes equipped with the digital bonus items from the Digital Deluxe Edition as well as a full-color hardcover art book, a behind-the-scenes two-disc Blu-ray/DVD set, a CD soundtrack, and a Warlords of Draenor mouse pad. Players should check their local retailer for details and availability and be sure to lock in their preorder, as supplies are limited. With multiple games in development, Blizzard Entertainment has numerous positions currently available — visit http://jobs.blizzard.com for more information and to learn how to apply. 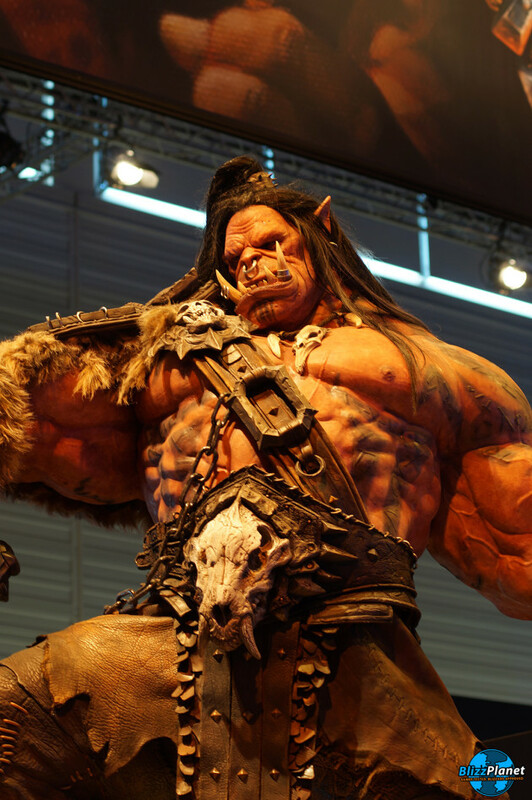 †Players upgrading to Warlords of Draenor from World of Warcraft Starter Edition must wait until trial restrictions are removed before character boost becomes available (may take up to 72 hours). ††Corresponding World of Warcraft expansions required. Blizzard Entertainment will go live from GamesCom 2014. Blizzard is there with its biggest booth to date! 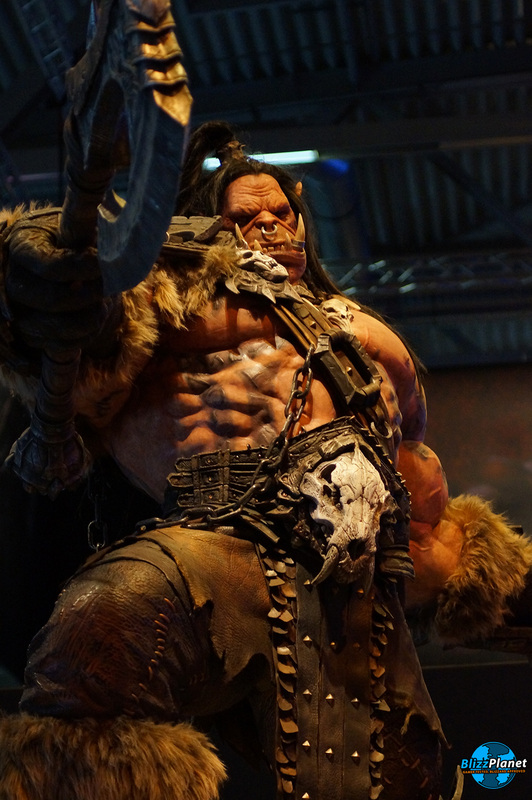 If you can’t make it to gamescom, you can still catch the latest news, interviews, and gamescom highlights on the stream, live from the Blizzard booth. 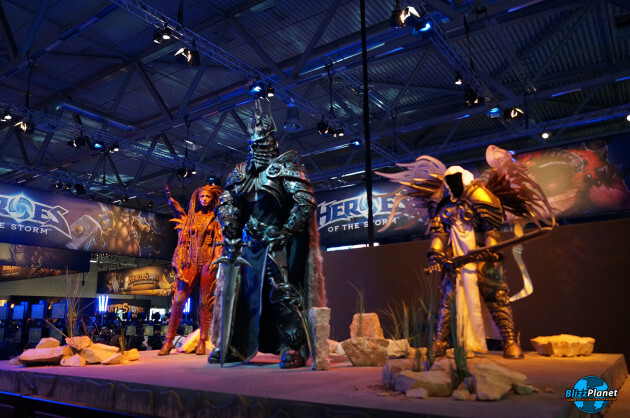 Visit the official Blizzard GamesCom hubpage. Blizzplanet staff members Lugia and Handclaw took photos of the Blizzard Entertainment booth. 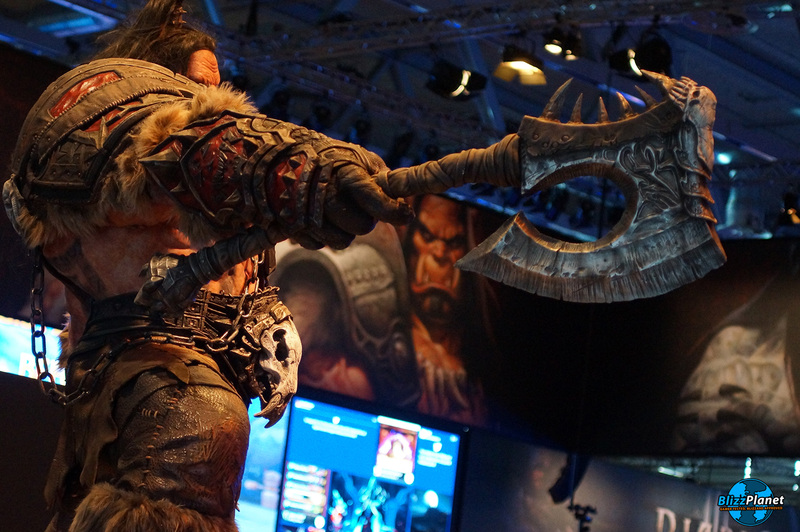 Fans got their brains blown with the statues of Grom Hellscream, the Lich King and Kerrigan on display. These are large photos of the Grom Hellscream statue displayed at the GamesCom 2014 Blizzard booth. 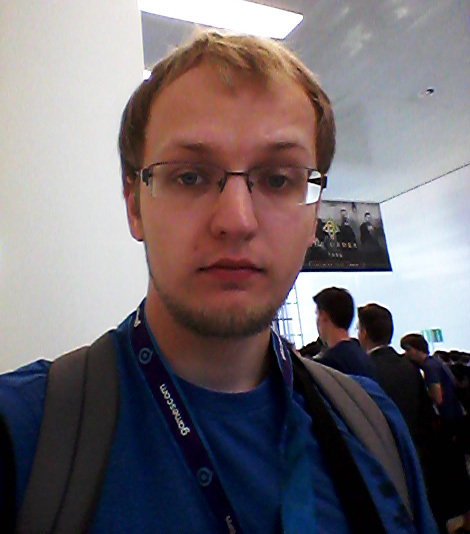 Blizzplanet members Lugia (@Lugia_Blizz) and @Handclaw are currently at the Blizzard Center inside GamesCom, and prepared to share their coverage with you. 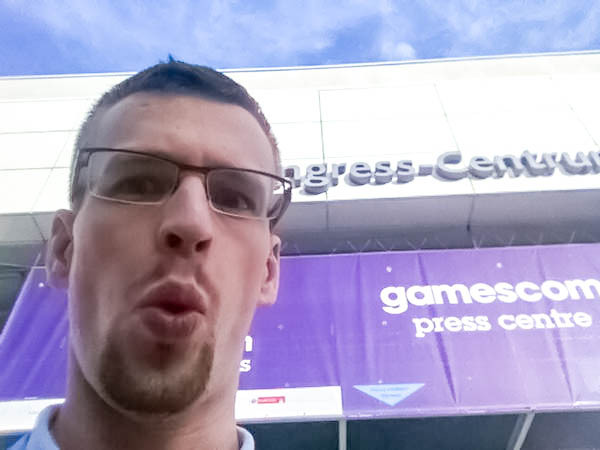 Thanks, GamesCom for providing to both of them a press badge. Thanks, Blizzard Entertainment US & Europe for your support. Don’t forget to watch the livestream. The Thursday schedule can be found at the bottom of that page. We might have some interviews rolling soon, so make sure to submit your questions as you witness the livestream and get excited with the flood of infoz. On assignment to cover the awesome Warlords of Draenor cinematic world premiere is @dperschonok after Blizzard Entertainment extended an invitation to Blizzplanet to be there on Thursday, August 14 at 8:30am (Ace Hotel, Los Angeles). Stay tuned for his photos and video.